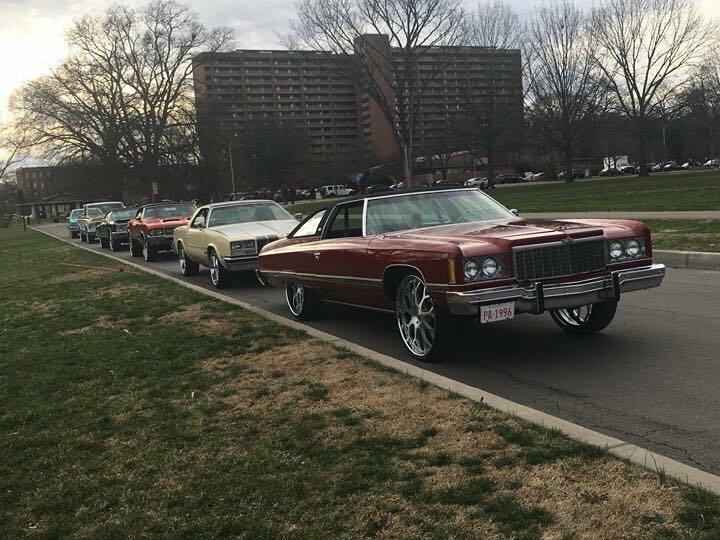 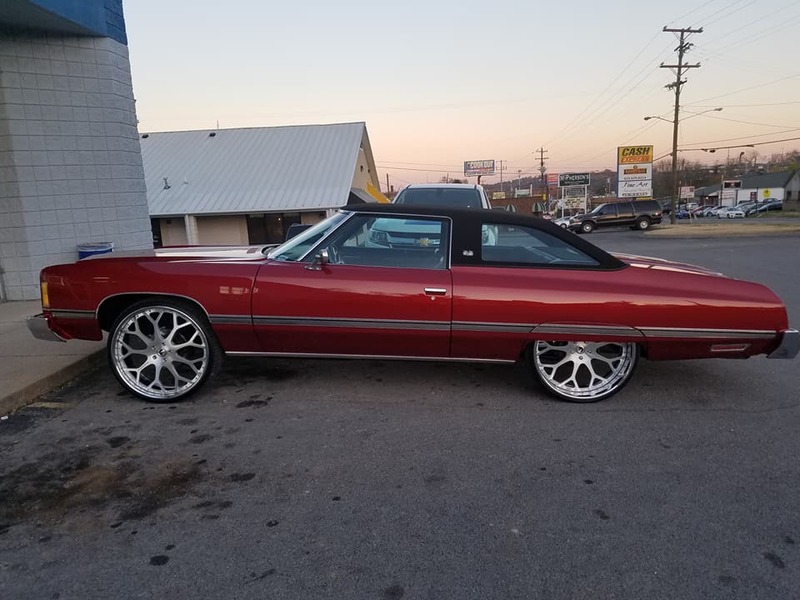 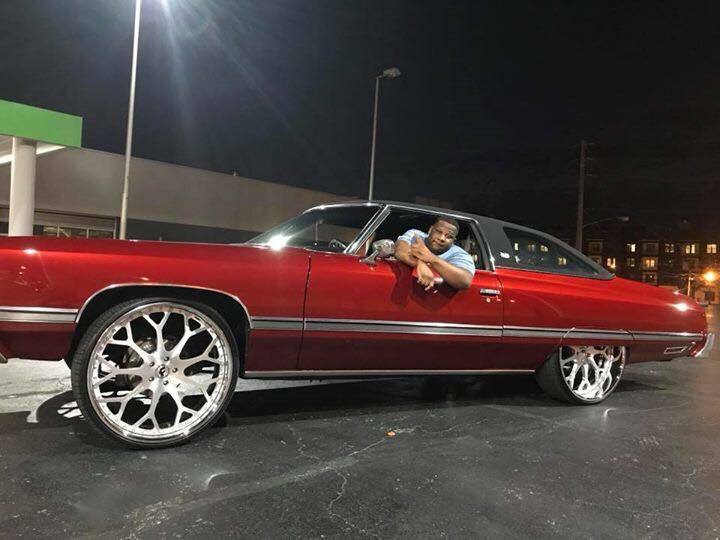 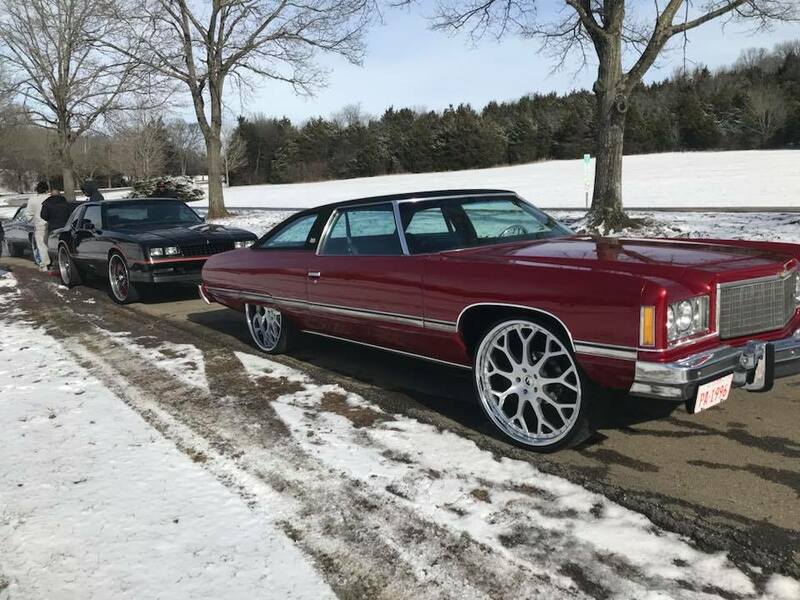 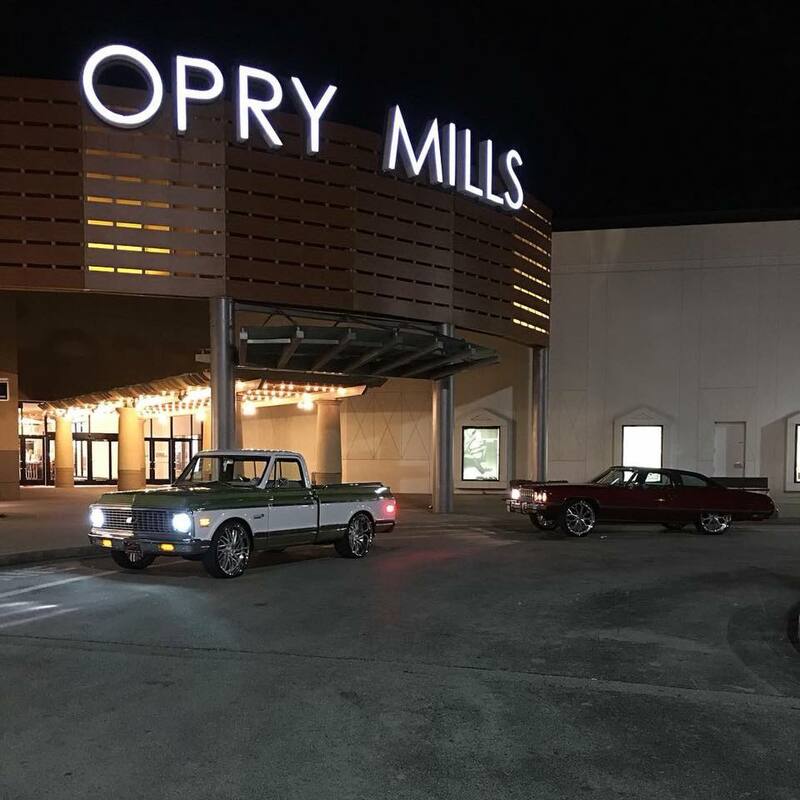 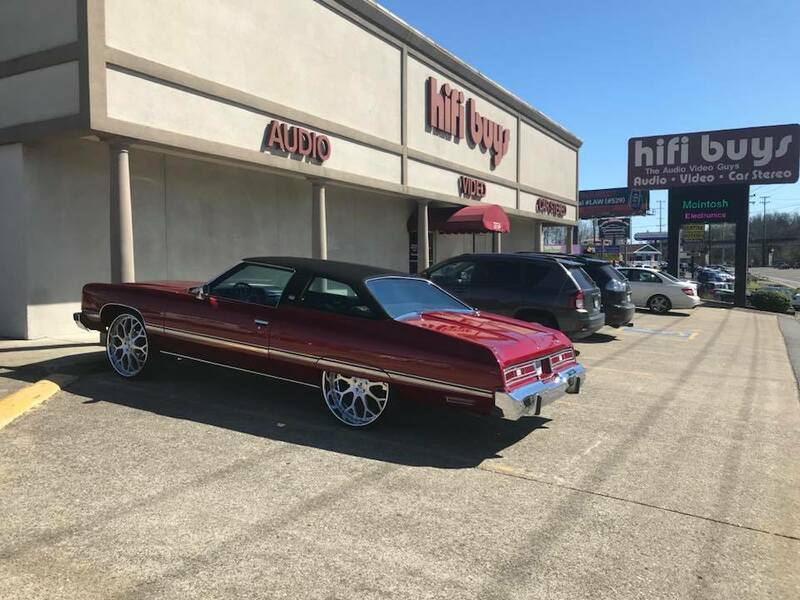 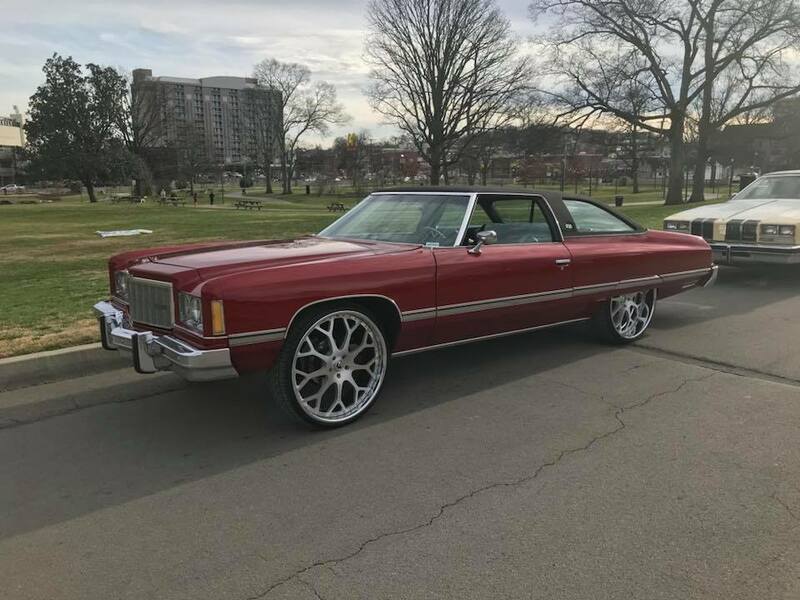 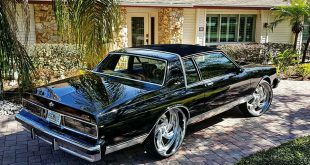 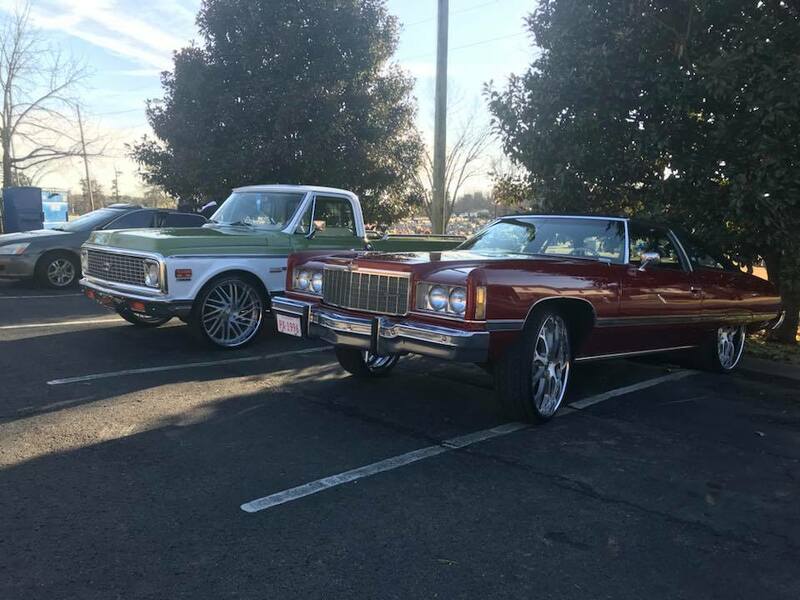 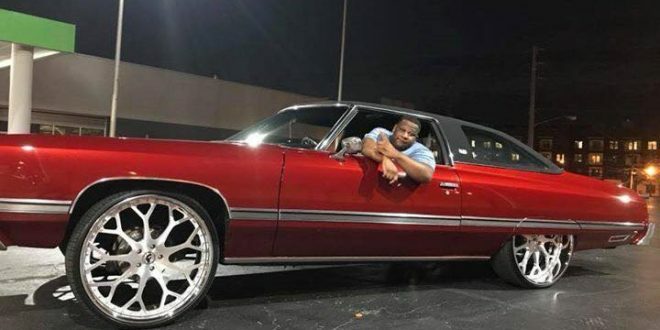 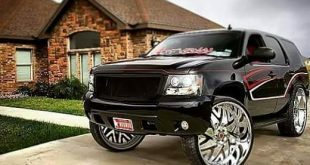 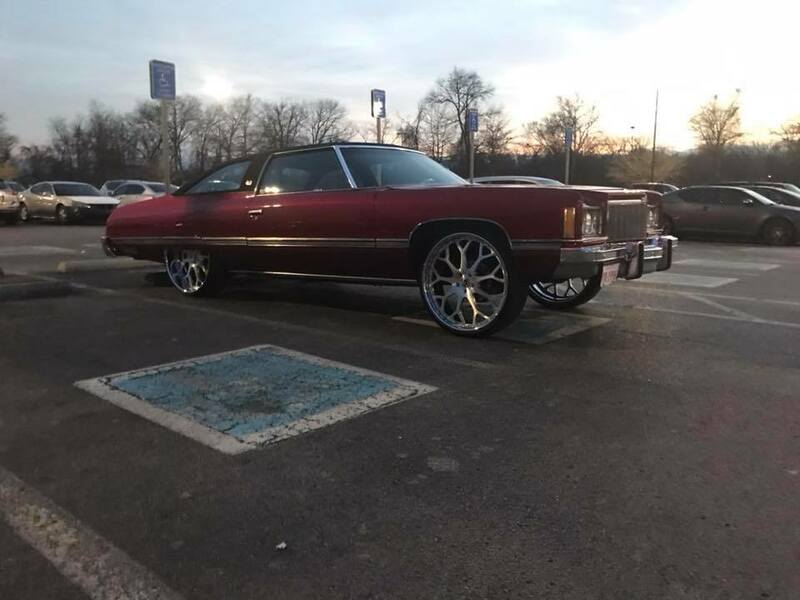 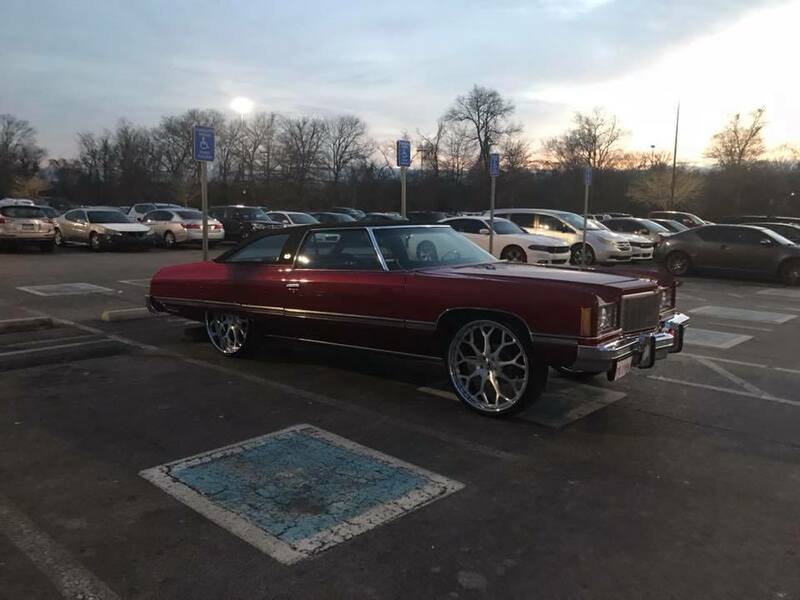 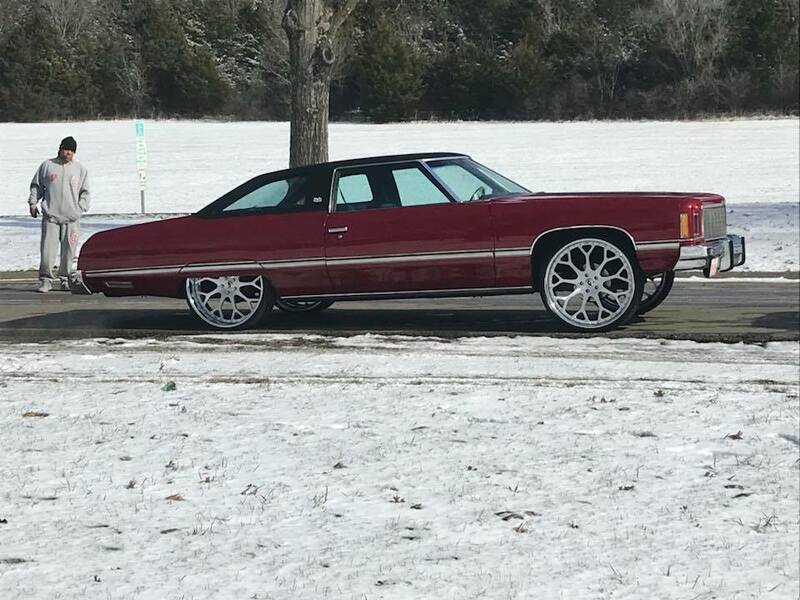 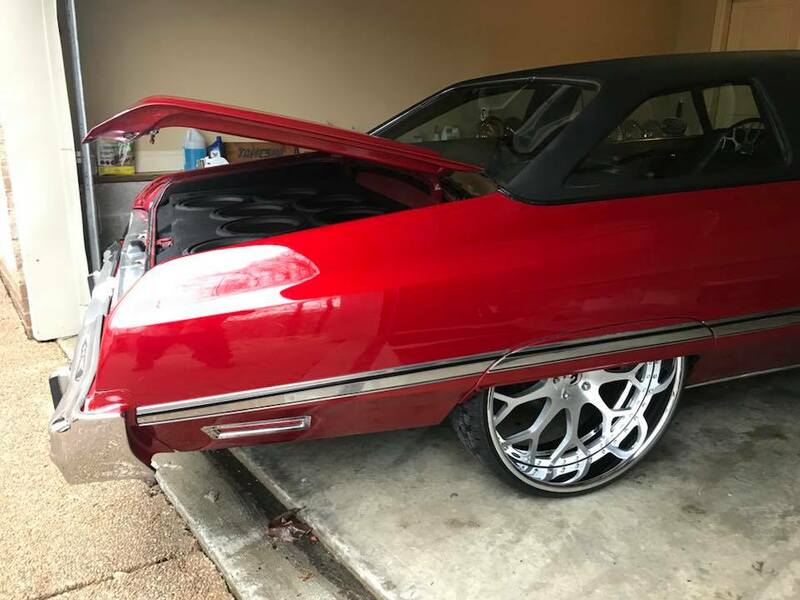 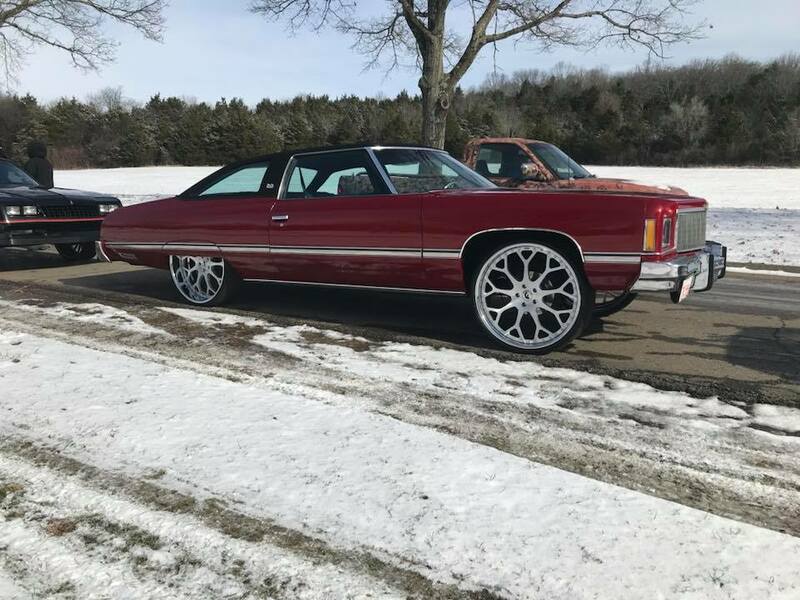 This beaury is a 1974 Chevy Caprice Classic. 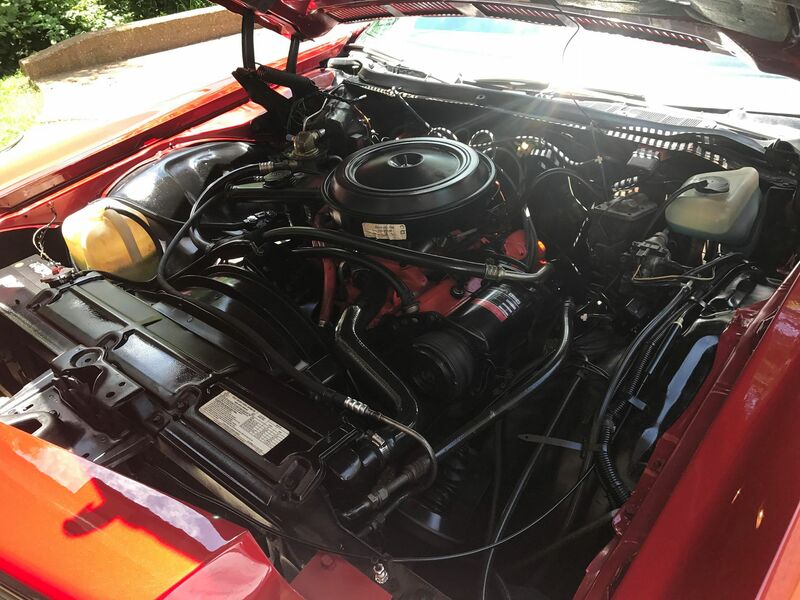 Has only 52k miles with 8 12 JL w3 the highs and mids are JL the radio is Alpine. 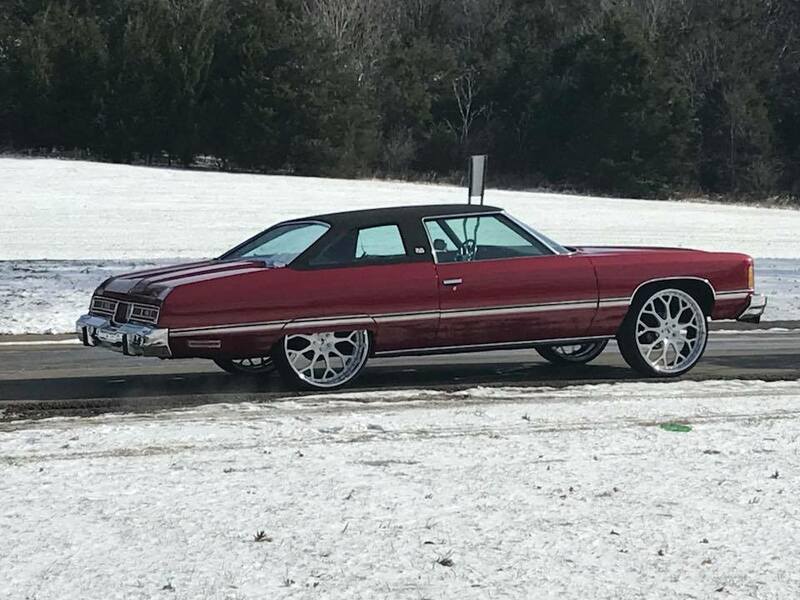 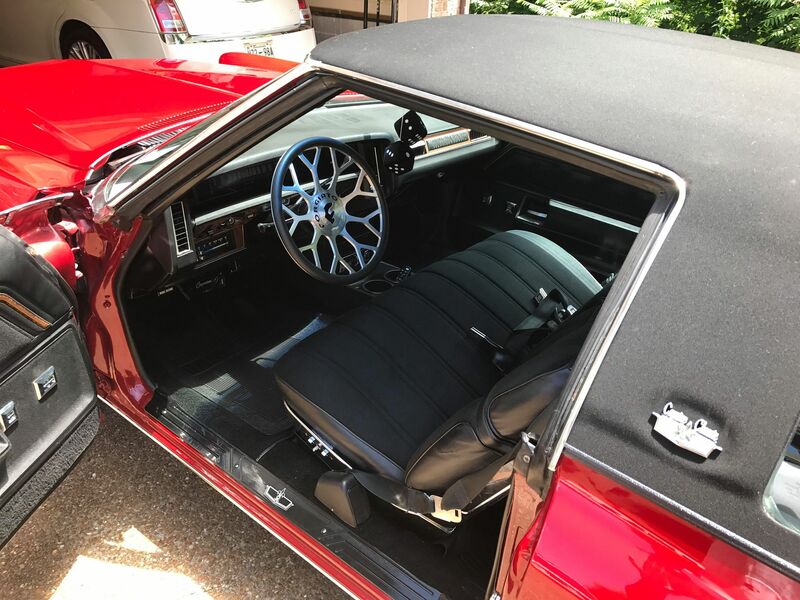 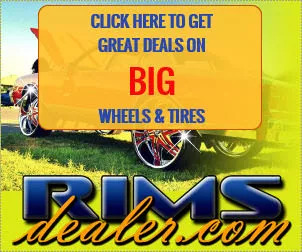 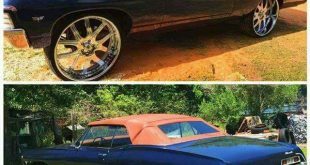 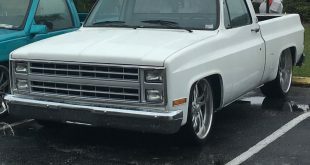 Is seats on 26” Forgiato’s Drea’s, the motor is the original 400, the Owner, Zane Carney told us it have Sandman door gear and Sandman did the squat. 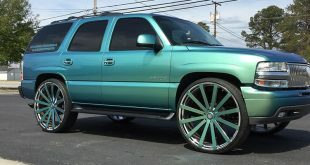 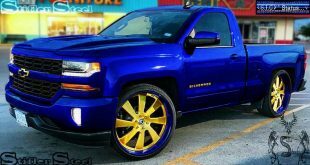 A beautiful Candy Paint. 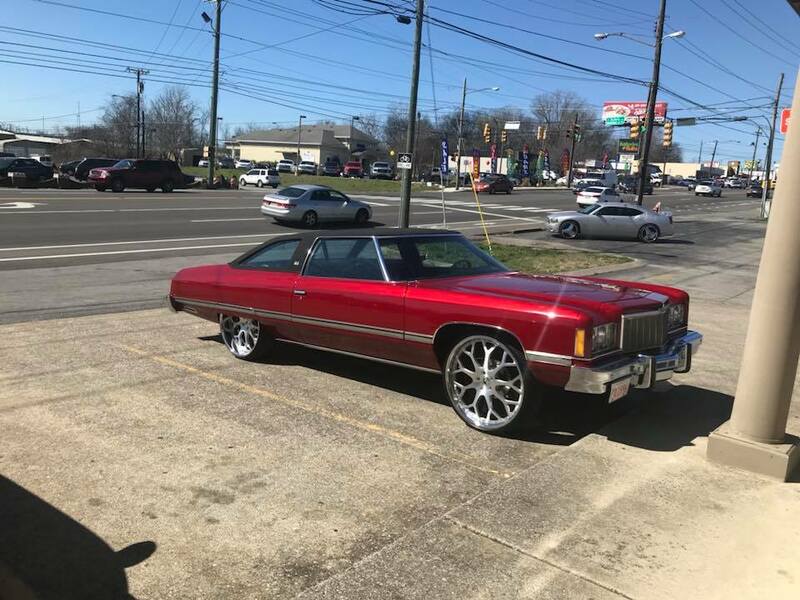 It is red base with orange candy. 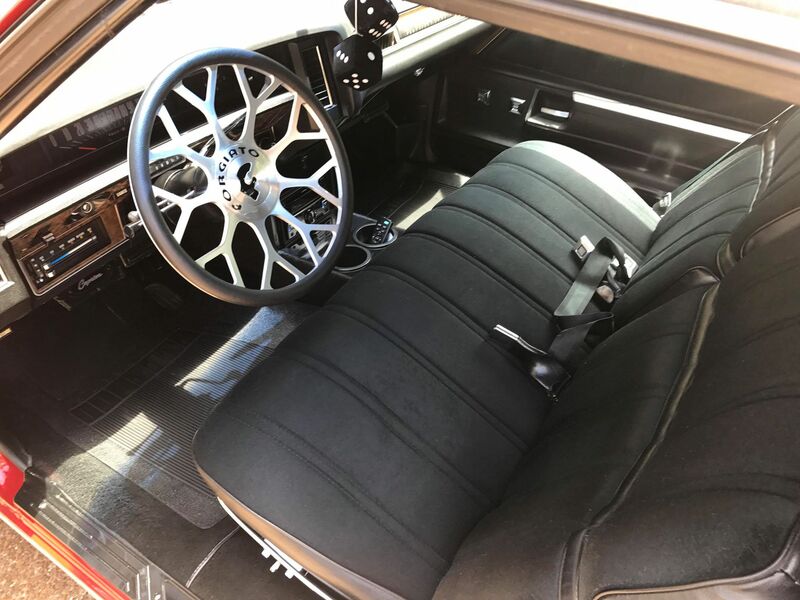 Oh, the interior is all the original black. 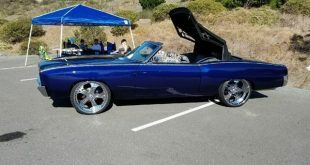 Check all the pictures below.